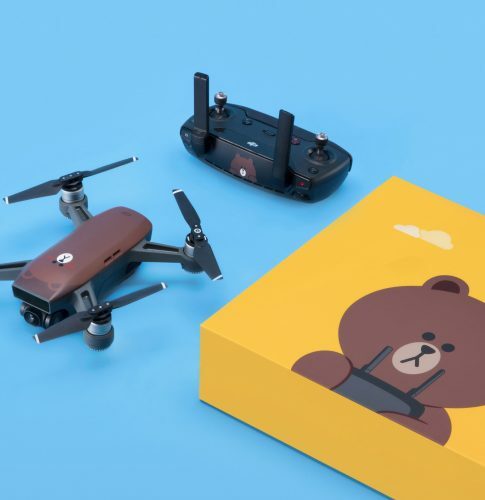 A market leader in easy-to-fly drones and aerial photography systems, DJI has teamed up with Line Friends and their lovable icon Brown to unveil a limited edition design in their popular Spark mini drone. The intelligent mini drone and the adorable bear are ready for fun-filled flight, are you in? Check out the features here. DJI doesn’t ship to Malaysia, but we are here to help you get on the flight! 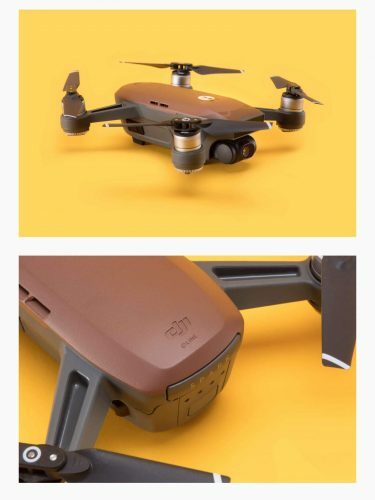 This limited edition drone is eligible for free shipping to any US address, so get it shipped to our US warehouse, sign up now!